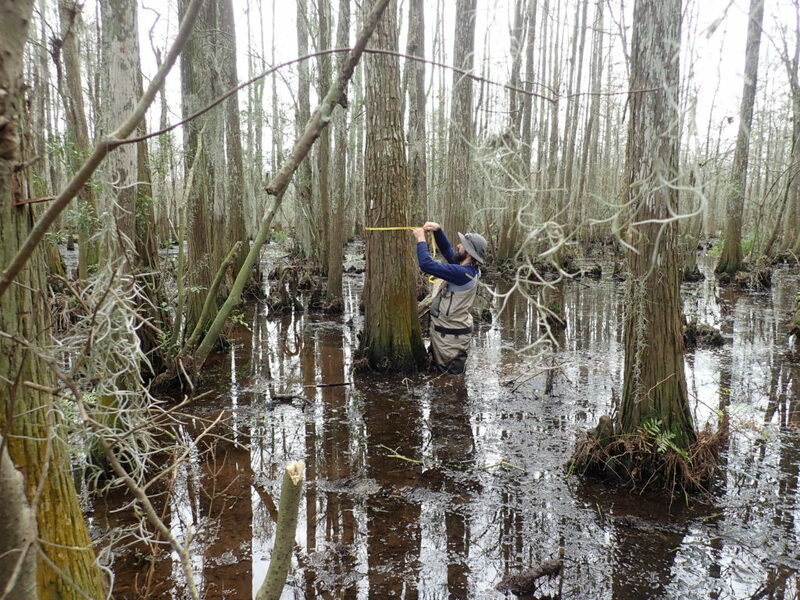 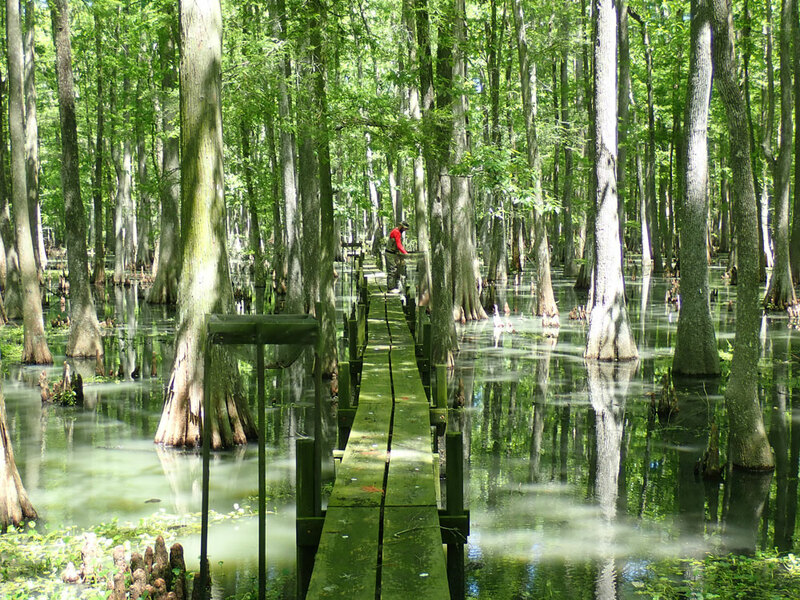 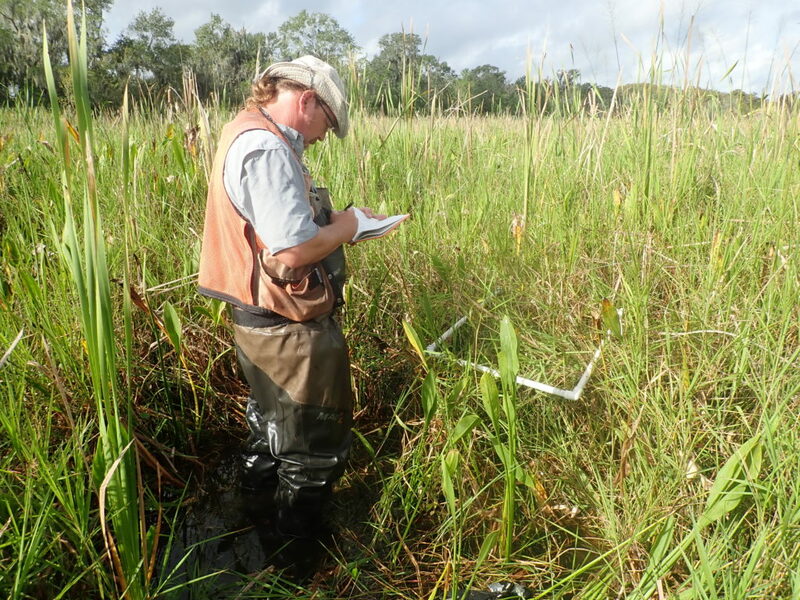 Joel Mancuso measuring water level at the Mandeville Tchefuncta assimilation wetlands (September 2018). 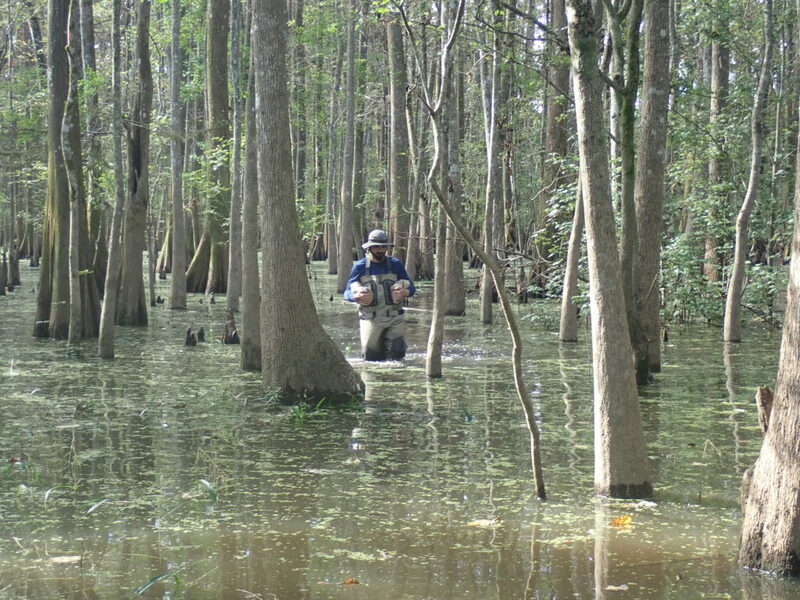 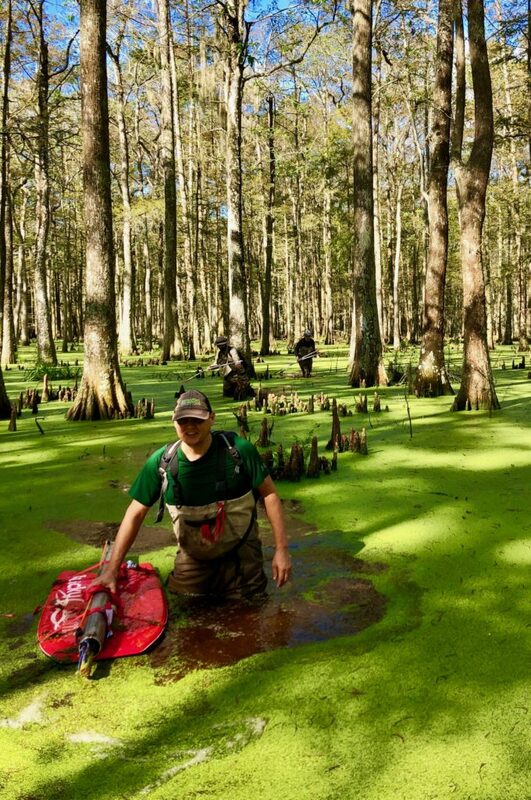 Joel Mancuso collecting leaf litter at the St. Martinville assimilation wetlands (October 2018). 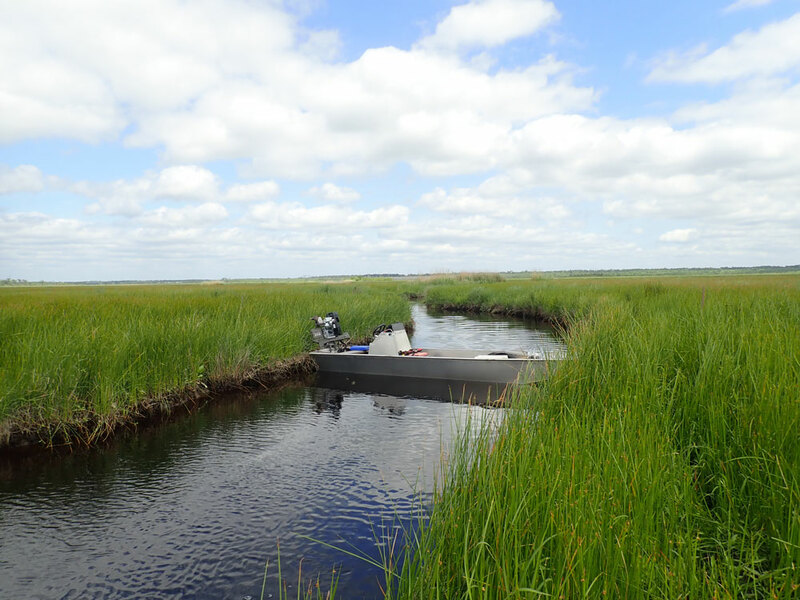 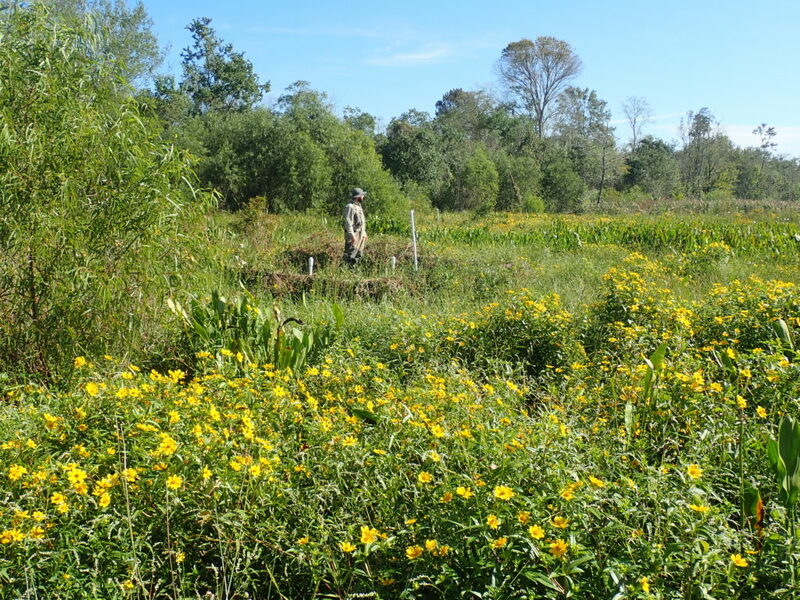 Jason Day collecting species composition and EOSL biomass samples at the St. Charles assimilation wetlands Out site (October 2018). 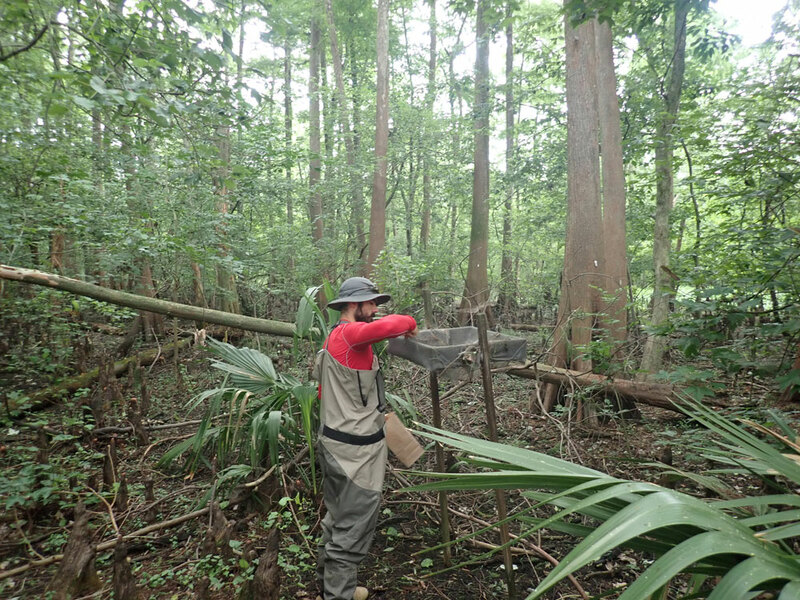 Dr. Lane with colleagues following on a several mile transect through a cypress forest south of Luling. 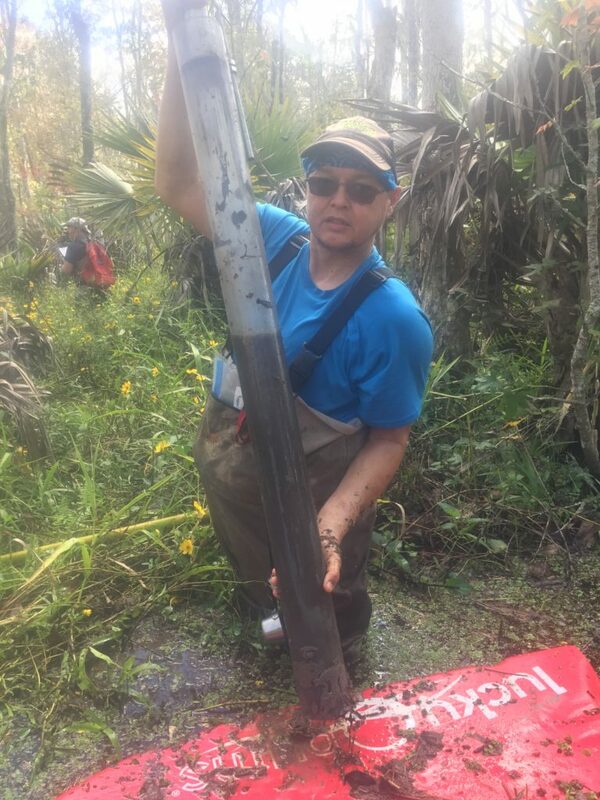 He is holding onto a coring apparatus (October 2018). 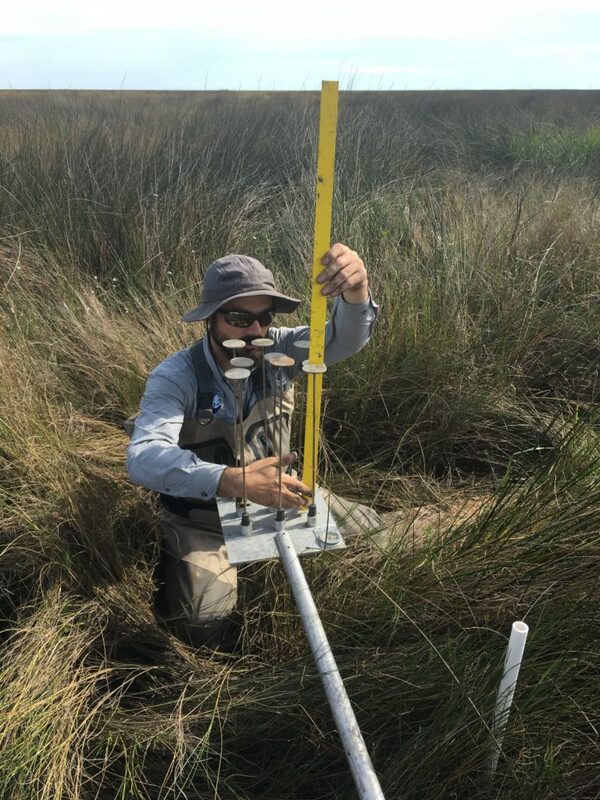 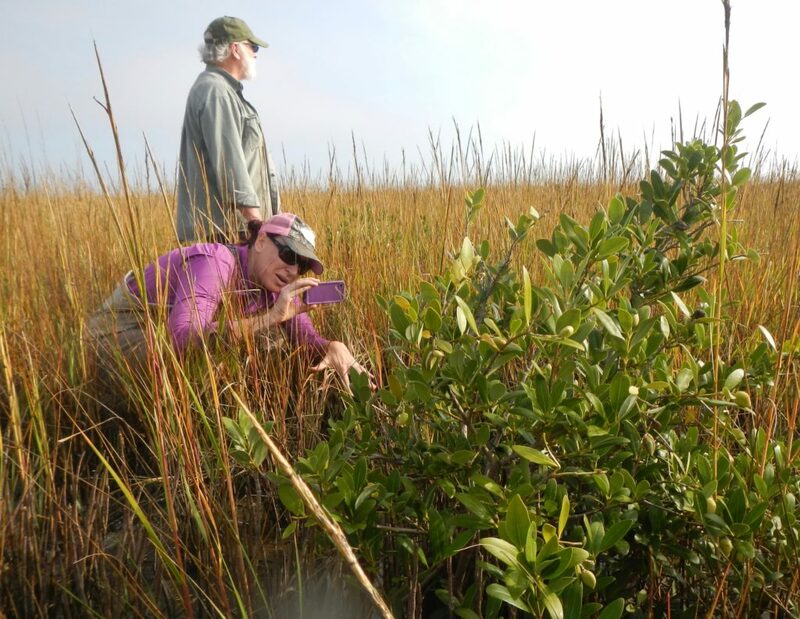 Joel Mancuso taking SET measurements in the Biloxi marshes (November 2018). 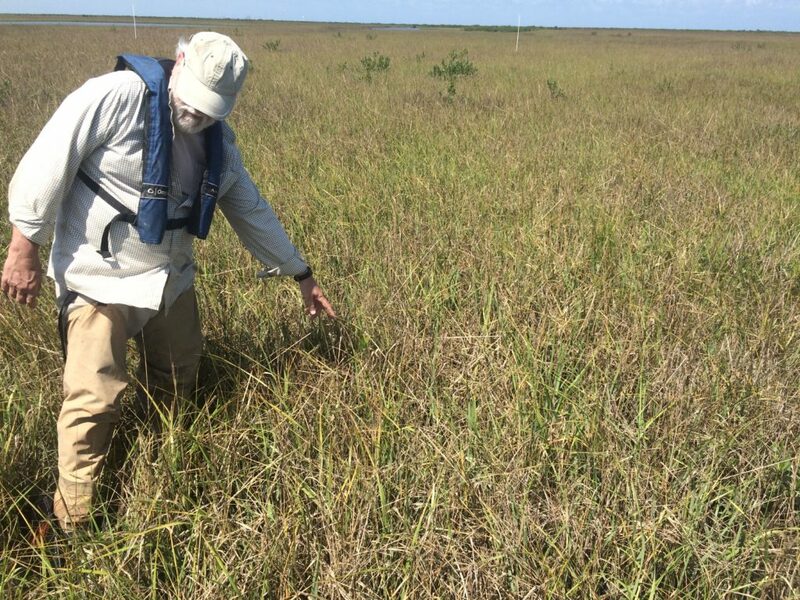 Dr. Lane holding a clear corer used to find feldspar markers in deep water (October 2018). 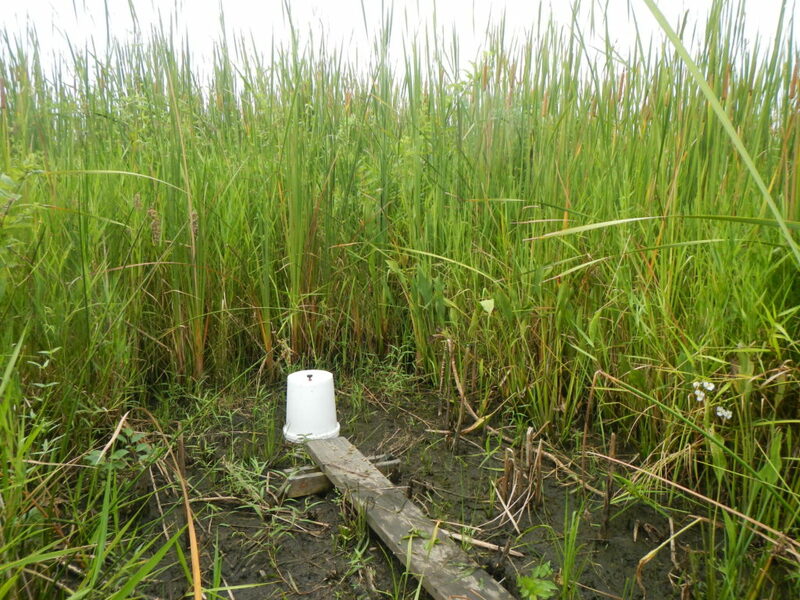 Water sample collection at the northern CHS stormwater pond. 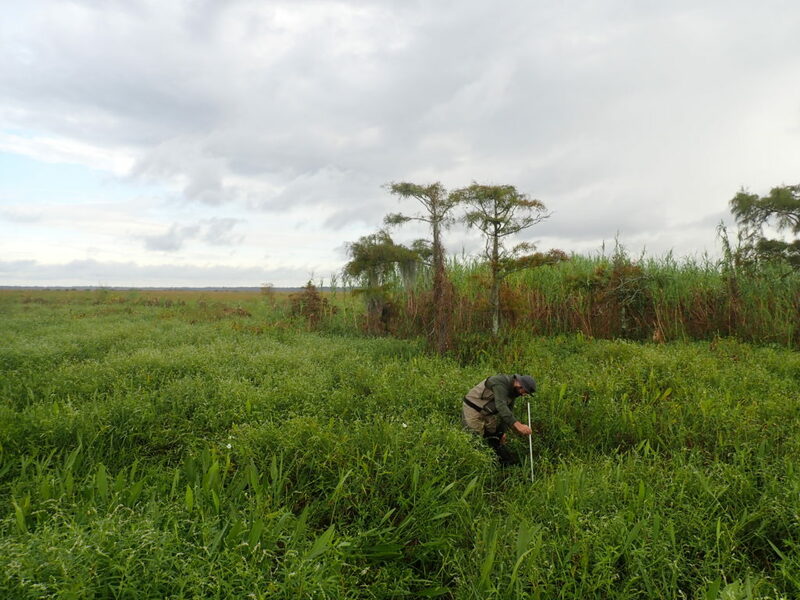 Diameter measurements at Mandeville assimilation wetlands. 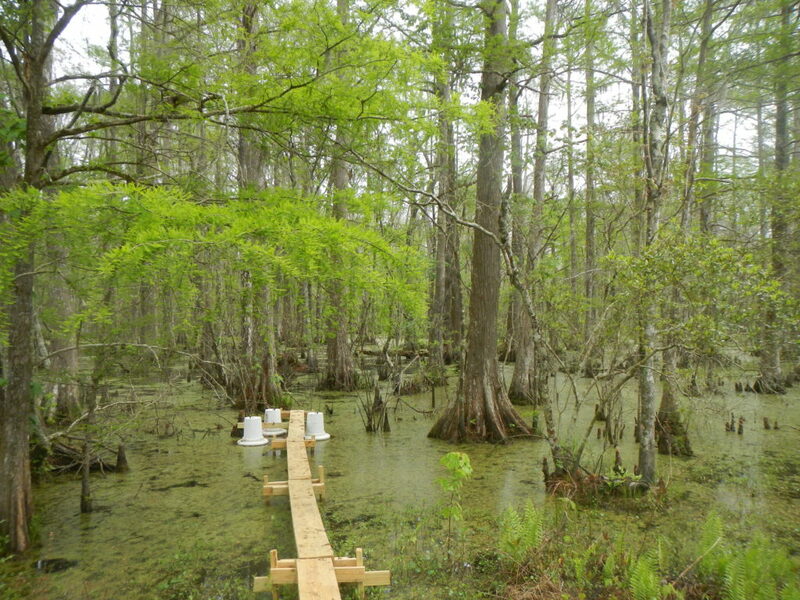 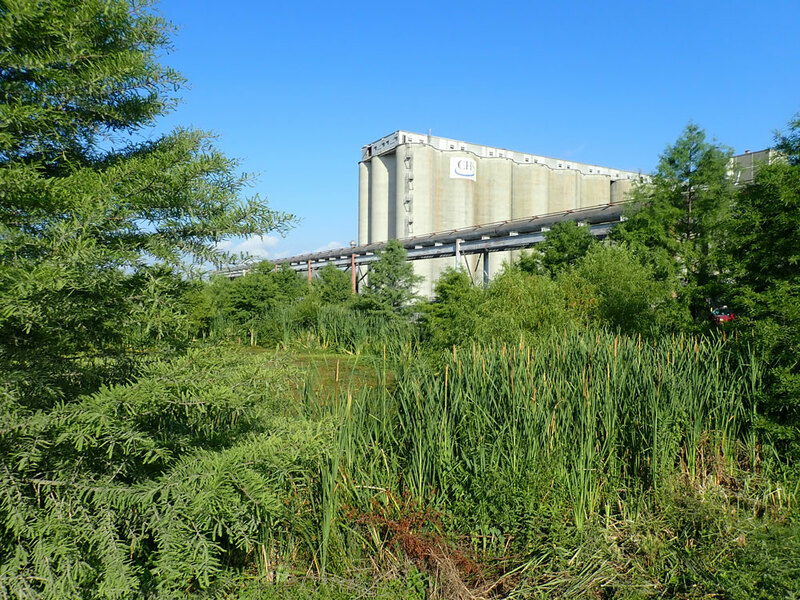 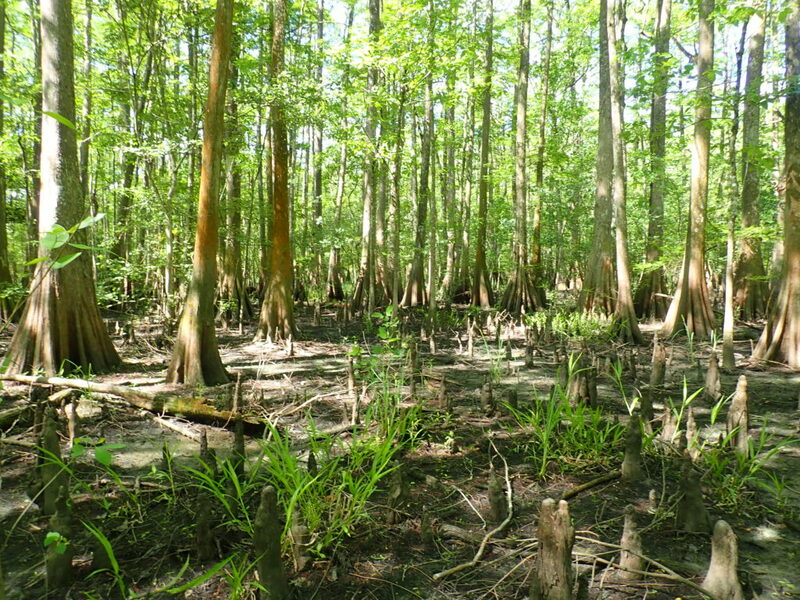 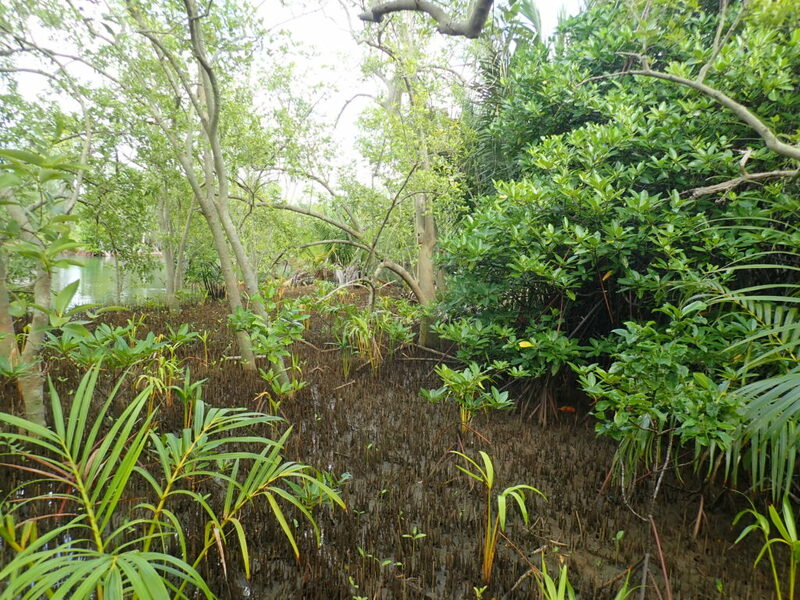 The Hammond assimilation wetland (October 2018). 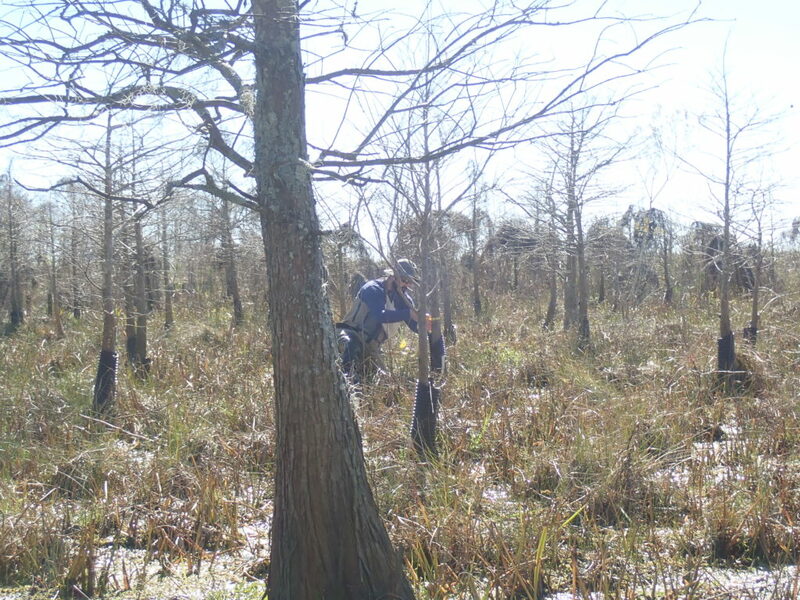 Trees planted as seedlings in 2012 (picture taken 1/10/2019) at the Mandeville assimilation wetlands.